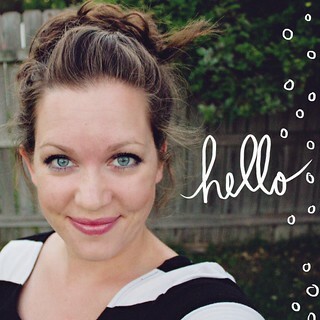 Time is flying by…. Soon I will be reunited with my husband and we will be off to house hunting in Florida! Here is a project I took on to help keep me busy. 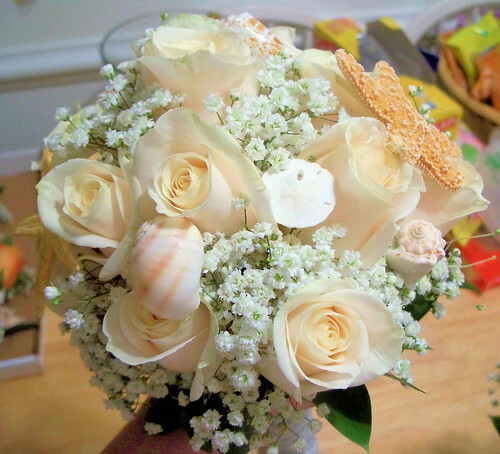 A friend from church was having a small beach wedding and asked me to do her flowers. 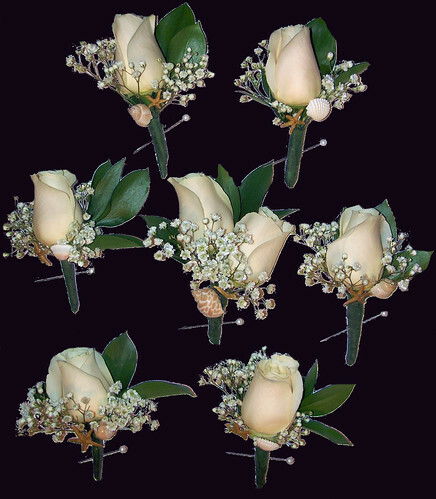 Last night, she brought me 25 white roses, 25 coral colored roses, baby breath, and leaves to be creative with. 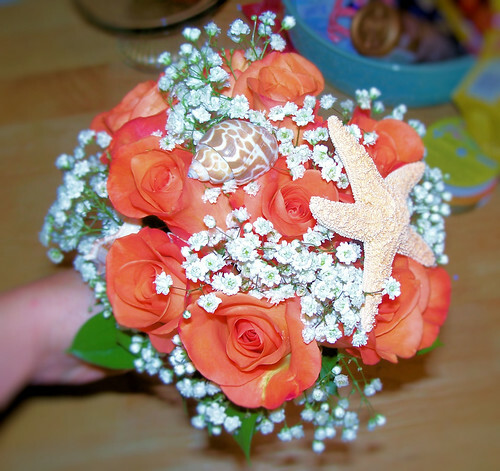 I added the shells, starfish, and sand dollars on my own. 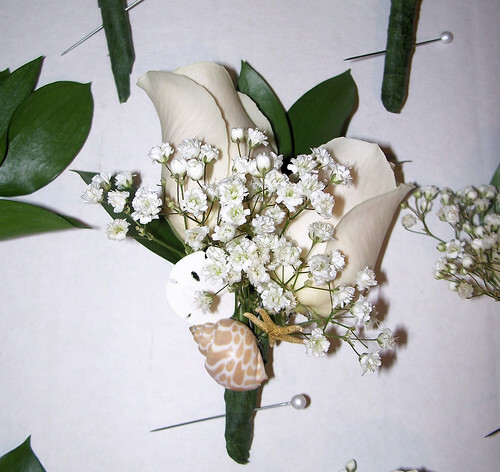 I simply glued them to long strips of wire and stuck them in the bouquets after they were made. 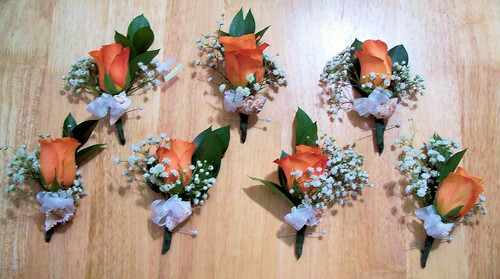 I wrapped them with floral tape on the boutonnieres. those are beautiful! How appropriate to do a beach wedding when you are heading to the land of beaches! Where in FL are you moving to? My dad winters there in Venice, just curious! We might visit him this year, if gas stays low. Do you sale these? 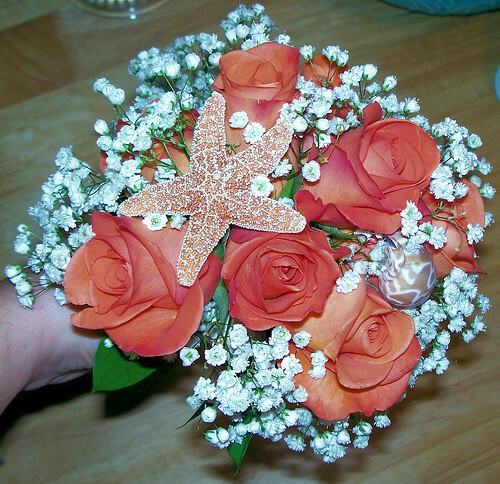 They are wonderful and id love to have them for my wedding.